As you might recall, one of my New Year’s resolutions is to complete a triathlon this summer. I’ve begun training, and have a couple potential races picked out, but I’ve been extremely underwhelmed by the presence of a triathlete “community” in Arkansas. Luckily, I have found one great resource: Go! 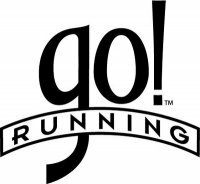 Running, a new local running store here in Little Rock. I was surprised when I stopped in at Go! Running several weeks ago for a look-around. I found one corner of the store stocked with triathlon apparel, and tri racing shoes winked at me from the middle of the well-stocked shoe wall. Turns out that the owners, Gary and Erin Taylor, are both phenomenal runners who ran at the collegiate level for University of Arkansas. Gary is a certified USA Triathlon coach, and is very passionate about the sport. Go! Running’s mission is to help people find success and happiness in a healthy lifestyle. They have great brands including Nike, Asics, Brooks, Mizuno, Saucony, K-Swiss, and my new favorite, Moving Comfort. More importantly, they have expertise, and truly strive to support all levels of runners, walkers, and triathletes. 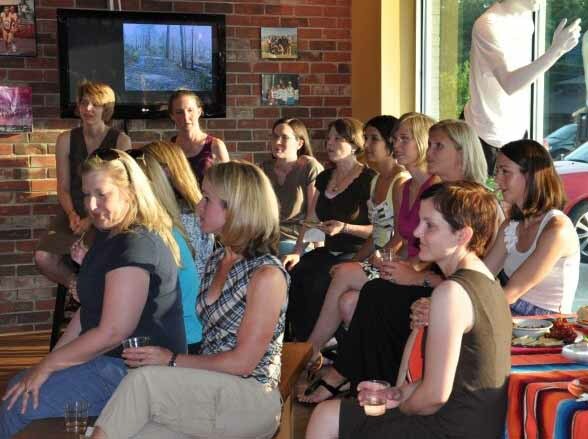 Last weekend, LUNA Moms Club had a moms night out at Go! Running. Owner Erin Taylor graciously hosted us with refreshments, a full-on fashion show, and great information on running and fitness gear. In addition to showing us the latest fashions, gear, and technology for our workouts, Erin taught us how to pick out, put on, and properly fit our sports bras. Afterward, there was a retail-therapy feeding frenzy, with moms hunting down the “perfect run skort” they had seen in the fashion show, getting fitted for shoes, overflowing the dressing room and two restrooms in the stock room, crowding one another at the full length mirror, and even a few brave ladies who tried on clothes right out in the middle of the store. 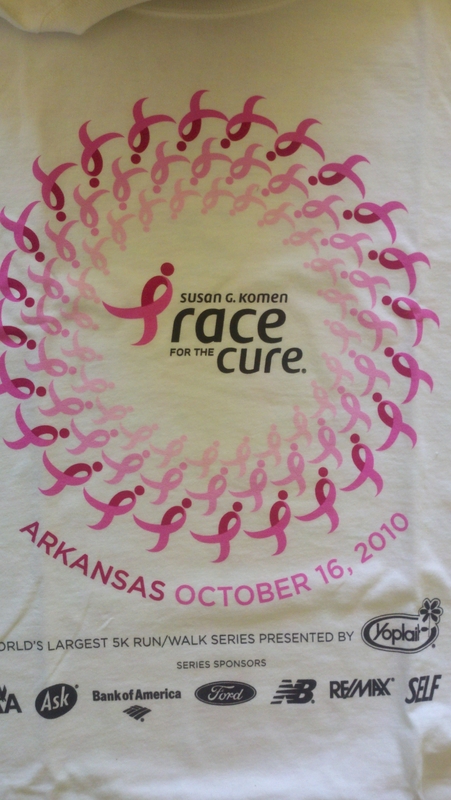 apparently is an organic sort of thing, and the closest Little Rock gets to a triathlon club. Go! Running also has a Tuesday night run that is open to all ages and paces (jog strollers welcome!). With the two kiddos, it will be hard to fit in the Friday swims and the Tuesday runs on a regular basis, but I certainly do hope to get out for both every once in a while. Erin, whose career background is in Marketing, likes to sponsor community fitness events. I first met Erin at the Dino Dash, a huge 5K event benefiting the Museum of Discovery. She told me how she remembers bringing her kids to the very first Dino Dash years ago when there were just 50-some participants. Now, she’s happy to see the event has grown to 1200 participants, and proud that Go! Running is a part of that success. I have a feeling that Go! Running is going to be part of many successful athletic endeavors (for both individuals and community-wide) in the coming years. I’m going to need lots of helpers! and think my not-smart phone is so funny. a self hosted blogs always wins. about cooking, traveling, fitness, and potty. what kind of drinks will be at tonight’s venue! to see if I’m a swag winner. I can send this note without having to use a stamp! WordCamp, that is. 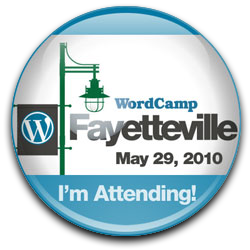 I’m all signed up and anxiously awaiting my trip to Fayetteville, Arkansas to attend WordCamp Fayetteville. WordCamp is a small conference for people who use the WordPress platform to blog (and/or do other more techie stuff that I don’t understand). WordCamps are held all over the country, but this is the first one in Arkansas. Other than clues that the names of the conference sessions give me, I have no idea what to expect. I won’t know anyone there. That really doesn’t bother me, except that I just hope I’m not the only one that doesn’t know how to code in HTML or why I get 20 hits a day on my blog for people searching for “fire ant”. I also hope no one laughs when I ask about the “fire ant” search issue. I’m really quite excited. I’m looking forward to learning more about blogging and WordPress, and for the prospect of connecting with other bloggers. I am also pretty stoked about getting away for a couple days. Hubby booked my hotel room for me, and got an upgrade to business class. I don’t know what that means, but maybe I’ll get some free chocolate or something. Either way, hopefully the end result is that I will come back from WordCamp Fayetteville with some new tricks up my sleeve to try out here on the blog. Who put the MOM in MOMcation? I’ve said it over and over, and just in case you didn’t hear, MOMcation 2010 could not have happened without the planning committee. These moms put in countless hours with no compensation, except for the rather pitiful snacks I supplied at our meetings. They each applied their own special talents to MOMcation to make it special. Valerie was the chief “getter of prizes”. She wrangled more cool prizes and swag than any one person on any project I’ve ever seen. She also organized the jewelry making, deal finding, and cooking I workshops. V is for Versatility and V is for Valerie! Nicole championed the t-shirts and the wine, showed off her charm at an early morning television promotion, and was “the woman behind the curtain” during the actual event, where she helped with anything I needed, and then some. And let’s not forget the book discussion. Liz rounded up the yoga instructor, scored us some awesome spa gift certificates, and always, always gave me her open, honest opinion when I sent out frantic emails about some minor detail I was stressing over. And Ashlee, who couldn’t join us the night of our group picture, was the logistical guru. She asked the questions that needed asking (How far to the nearest hospital? Don’t you think we should keep track of the potential sponsors we contact?) and she often found the solutions to those questions. She set up our document-share site for us, and created the spreadsheets we needed to track everything. She also created our flyer, and was brave enough to lead those 6:30am trail runs that most of us never even knew happened. 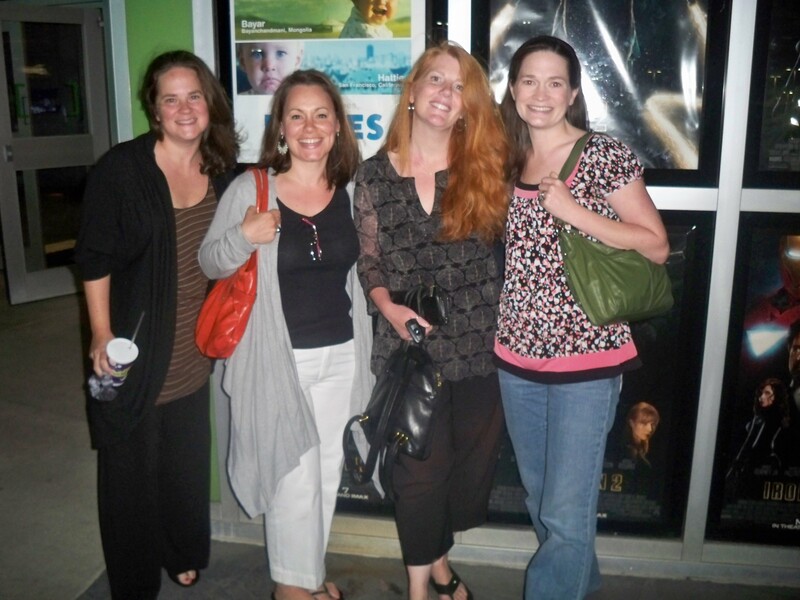 My “fun” in planning MOMcation was getting to work with these great women. At some point, our committee meetings became a great excuse for us all to get together every few weeks. Thank you, Valerie, Nicole, Liz, and Ashlee, for putting up with me, and for putting together a great event. I hope these quotes from the MOMcation feedback forms let you know how appreciated you are.